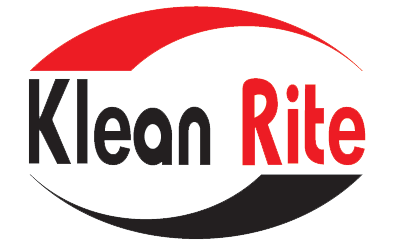 Klean Rite Company was established in 1993, as part of Kazema strategic plans to diversify into service business areas using Kazema large clientele base and sharing maintenance services facilities such as operations controls, center computer, wireless communications and sales force. Cleaning and Sanitizing Air-Conditioning ducts from dust and pollutants. Getting rid of harmful bacteria, fungus by using materials approved by EPA. Relief from Sick Building Syndrome such as allergy & headache. Providing customers with CD of A/C duct before and after cleaning. 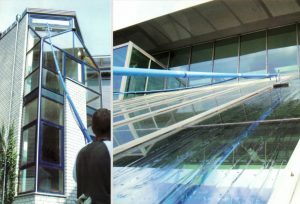 We implement the latest techniques in destroying pests in residential buildings as well as sites under construction.We use safe pest control materials which are approved by Ministry of Health(MOH). Licensed by MOH since 1998 (No.17). 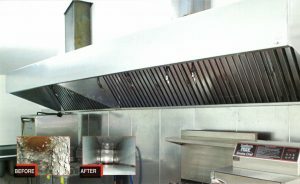 We Provide customers with CD of your kitchen hood before and after cleaning. 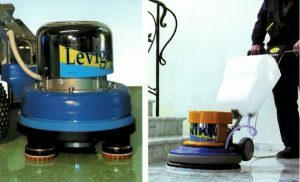 Klean rite provides specialist services of marble grinding and polishing with diamond discs and use the best machines to give the marble re-brightness by using latest techniques to ensure superb quality. Carpet cleaning and sanitizing without using shampoo. 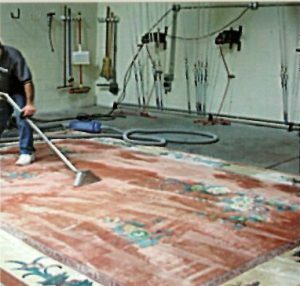 Bring brightness to all types of carpets and sofas. 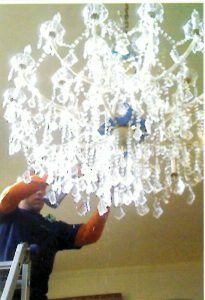 Ensure brightness and best shines of chandeliers. Call Us on +965 24814900 & We will be at your service!